Under aromatherapy, highly-concentrated plant oils which are also called essential oils are used to harmonize the client’s well-being at the level of body, mind and spirit. Aromatherapy is also quite helpful when it comes to body pain and mood enhancement. One of the most significant facts which is that the inhaled aroma from these oils is very helpful in stimulating the functionality of the brain. Recently, aromatherapy is gaining recognition on a huge scale. What is interesting about essential oils is that they can also be absorbed through the skin. This is extremely useful for the purpose of whole-body healing. There are a wide number of essential oils which can effectively stimulate the function of the brain and help the body heal in various ways. Our massage specialists work in a strategically planned way, to choose the right oils and massage strategy to bring about the most health benefits for your particular issues. And that is what makes us stand apart from our competitors. 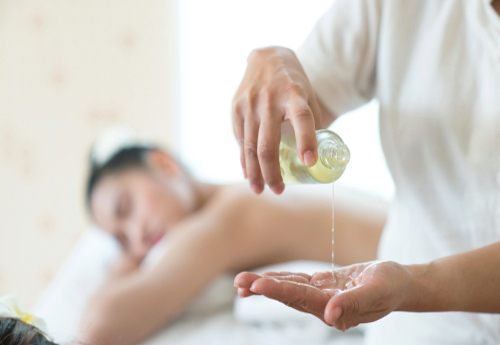 Contact Best Choice Massage today for affordable aromatherapy massage services in Westminster.